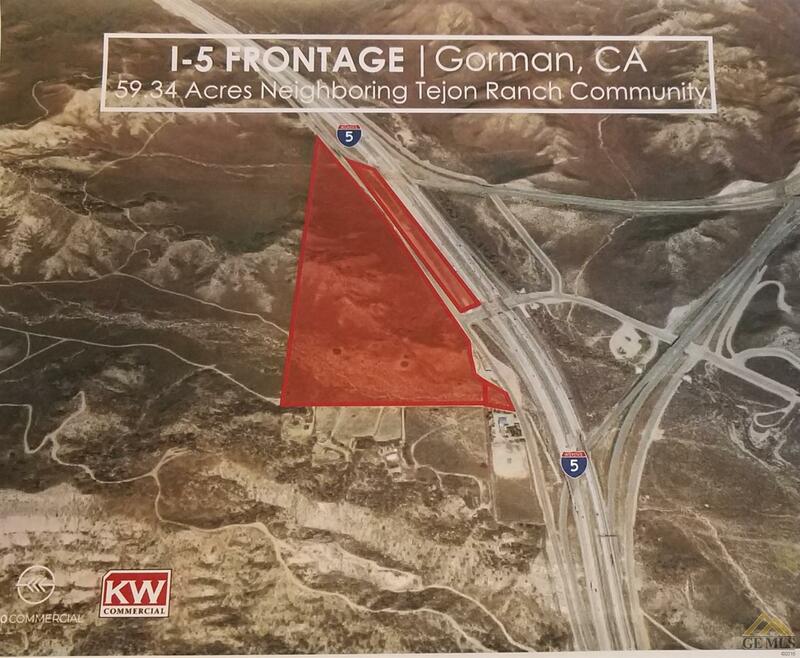 Over 59 Acres of Commercial zoned land in Gorman California. 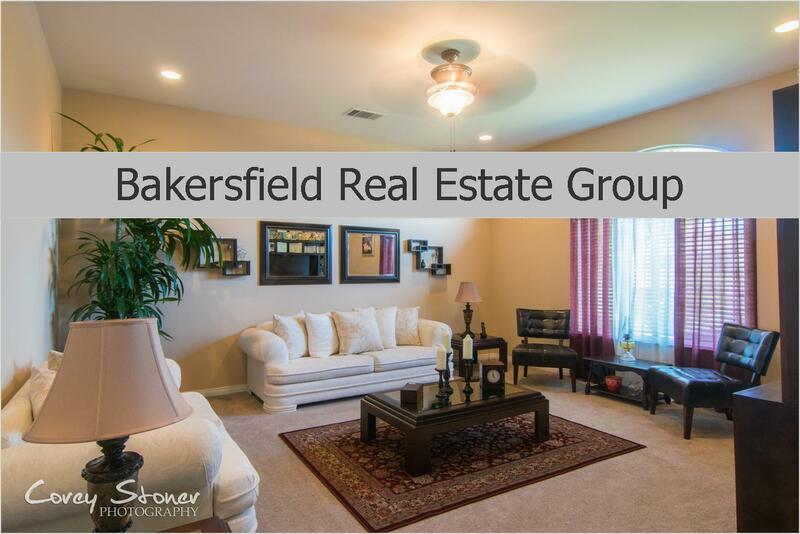 Located right off the Grapevine in between Tejon Ranch and Castaic. Property already has a development site plan in place. with a mixed use of residential housing, business park/office space, commercial, schools,parks, natural open spaces and public use land. This is perfect for the right developer. Property can be sold with adjacent property that is 60.17 Acres zoned and planned identically.